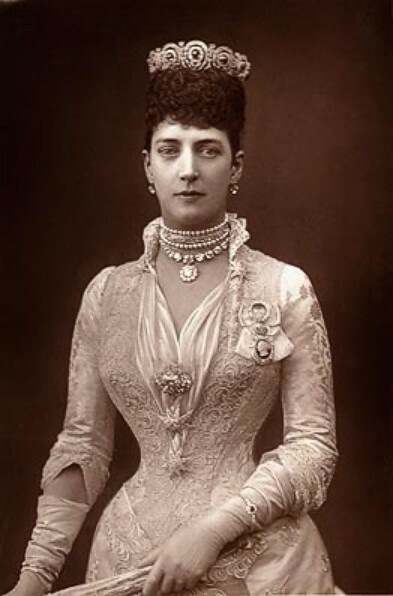 Queen Alexandra (Alix) of Denmark. . Wallpaper and background images in the Kings and Queens club tagged: royalty monarchy queen queen of england princess of wales.